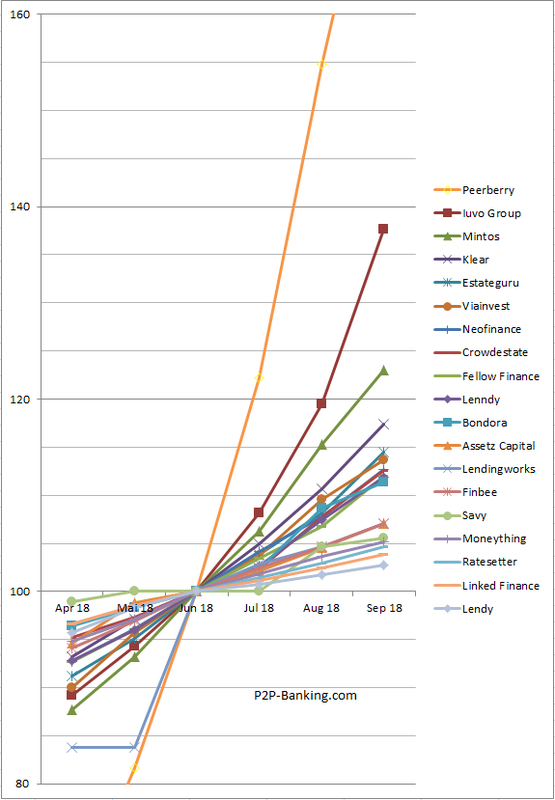 Today I take a look at the recent development of investor numbers on several p2p lending marketplaces. I chart relative numbers with the index set to 100 for June 1st, 2018. The advantage of using indexed numbers for this comparison is that platforms use very different definitions for their investor base size. Some count registered investors, some count investors with deposits, some count active investors, some count recently active investors, … . 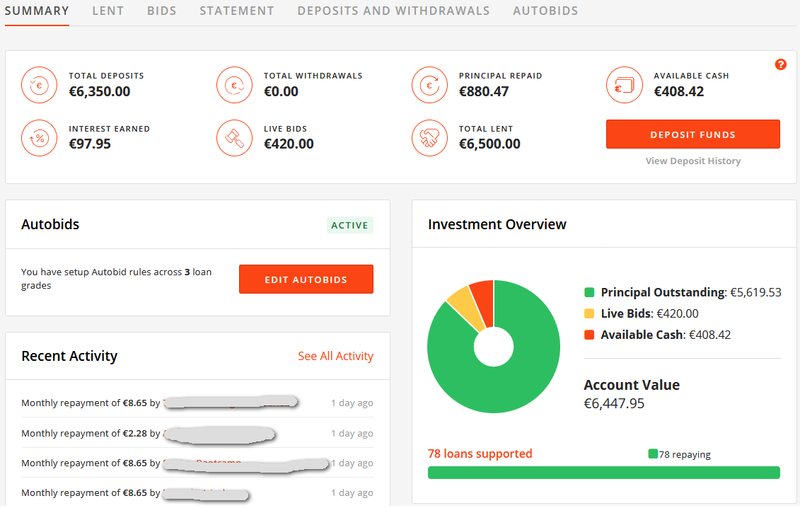 Linked Finance, an Irish p2p lending marketplace for SME loans active since spring 2013 , announced it has secured backing from French investment group, Eiffel Investment Group, who will contribute up to 20% of funding for new loans listed on the platform. Eiffel’s dedicated online lending team has been involved in the space since 2011. It currently manages close to 200 million EUR on behalf of several multi-billion institutional investors across a range of leading P2P platforms, including Lendix in France and Funding Circle in the UK. The agreement will further boost liquidity on Linked Finance’s platform, which has already provided loans to more than 700 SME since its launch. With plans to further accelerate lending in 2017, Linked Finance’s ultimate goal is to become the country’s biggest source of non-bank SME finance. Eiffel’s online lending activity is backed by several large insurance companies including Aviva France, AG2R La Mondiale. One of their key objectives is to finance loans for small and medium sized enterprises (SMEs) via lending platforms in France and Europe; they are one of the leading players in Europe in this market. Linked Finance recently completed Ireland’s biggest ever P2P loan, raising 250,000 EUR in two tranches for serviced office and flexible workspace provider, Iconic Offices. The loan was funded by Eiffel eCapital alongside more than 400 individual lenders; just some of the over 14,000 investors on the marketplace. 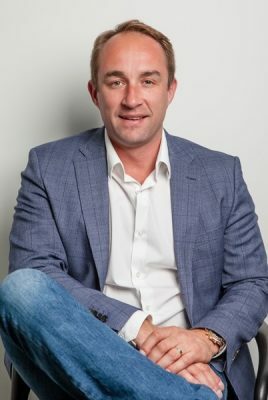 The P2P lending platform is already in talks with other leading institutional investors, in Ireland and internationally, and they are actively looking for further funding partners who want to deploy capital via the site. The peer to peer lending market remains small in the Republic of Ireland. Across all types of peer to peer finance (donation, equity, lending and donation) we estimate that the size of the market in Ireland in 2015 is a maximum of 50 million EUR. This is however growing quickly, particularly with the arrival of Kickstarter in 2014 to the Irish market. GRID Finance is one of two peer to peer lending platforms in the Irish market – both provide access to small business loans. There are currently no consumer focused peer to peer lending platforms in Ireland. 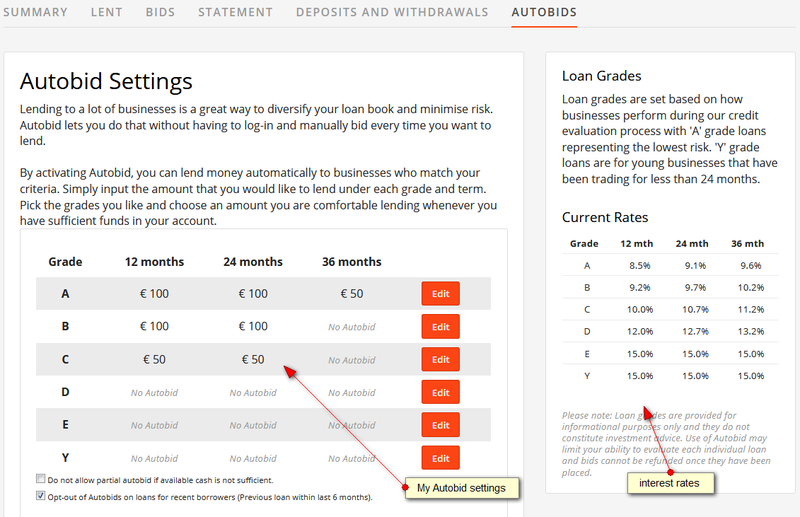 GRID focuses on small business loans up to €75,000. Irish based peer to peer lending platforms are both an alternative and competitors to the Irish banks. In aggregate, 4 billion EUR in small business lending is secured by Irish SME’s (Small, Medium Enterprises) annually. Small business lending in Ireland continues to be dominated by AIB and Bank of Ireland, the two ‘Pillar’ banks of the Irish banking system. These banks struggle to serve the small business lending market due to the cost of product delivery, credit risk profiles, regulatory challenges and legacy distressed debt issues in the sector. The Irish government has recently launched a platform investment fund, through the Irish Strategic Investment Fund, to support the development of platforms that originate loans online. This is another positive step in establishing the peer to peer lending market in Ireland. Sage, the business software and services provider, announced two partnerships that will help SMEs unlock the UK’s growing alternative finance industry, which was worth 1.74 billion GBP in 2014. Integrating with one of Europe’s peer-to-peer business lenders for short term finance, MarketInvoice, Sage’s flagship small business accounting package – Sage 50 Accounts – now enables small businesses across the UK and Ireland to apply for business-critical funds more quickly and easily than ever before. Working with Funding Circle, an marketplace for business loans, Sage aims to help even more businesses across the country understand how they can borrow all important growth capital between 5,000 GBP and 1 million GBP (and up to 3 million GBP for property finance) in days not months. Lack of finance remains a critical issue for UK companies, with almost 40 per cent stating it holds them back from growing, according to UK Bond Network. Whether they need to invest in stock, new premises, product development, or even cover day-to-day costs, alternative finance can provide faster, more convenient lending than traditional sources. Marketplace lending platforms have provided over 2.1bn GBP in funds to UK small businesses in recent years. 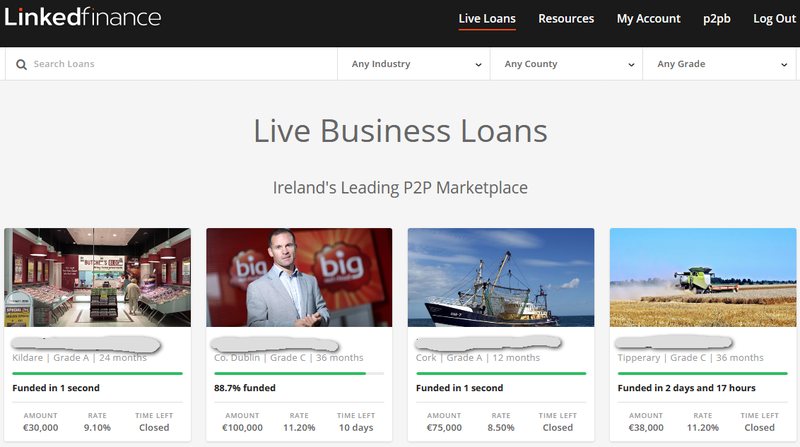 Linked Finance brings p2c lending to Ireland, enabling Irish residents (and companies) to lend to Irish companies. Borrowing companies are grouped into one of four categories (consumer, Manufacturing, industrial and agricultural, young businesses or knowledge, information technology (IT) and expertise). 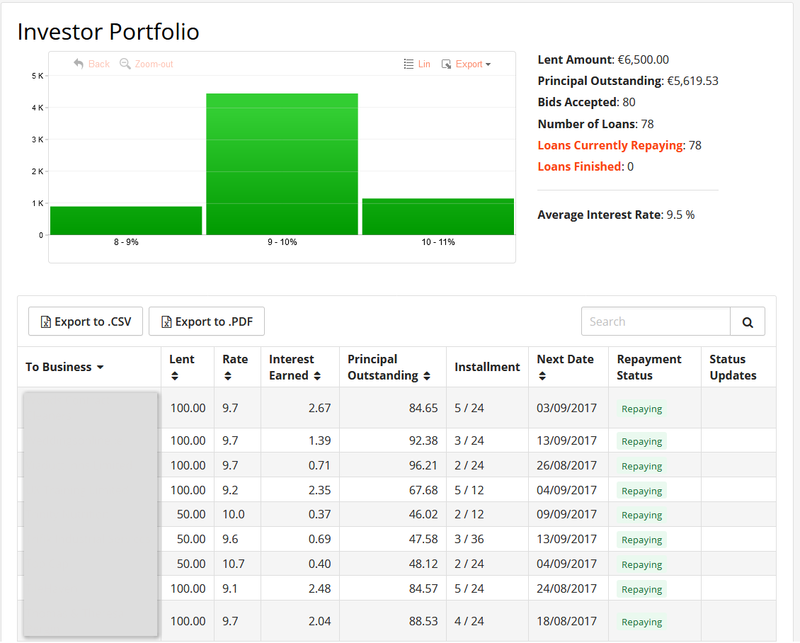 Linked Finance reviews each potential borrower and only allows businesses to borrow if they have successfully completed a full credit vetting process. The process is based on validating key up-to-date financial information and ensuring the creditworthiness of each borrower posted on the site. 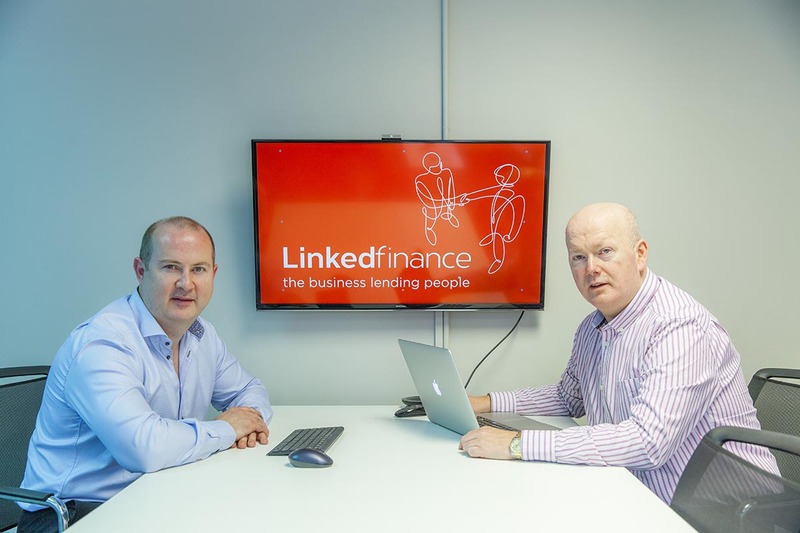 Linked Finance had start-up investment from Enterprise Ireland, and partners and investors in the venture include entrepreneurs Bobby Kerr, Senator Feargal Quinn, and Kingsley Aikins, as well as Irish American businessmen Peter Hooper and Carl Shanahan.